It’s difficult to put your baby down to sleep in one room while sleeping yourself or doing another activity in another room. It’s hard to trust that situation. 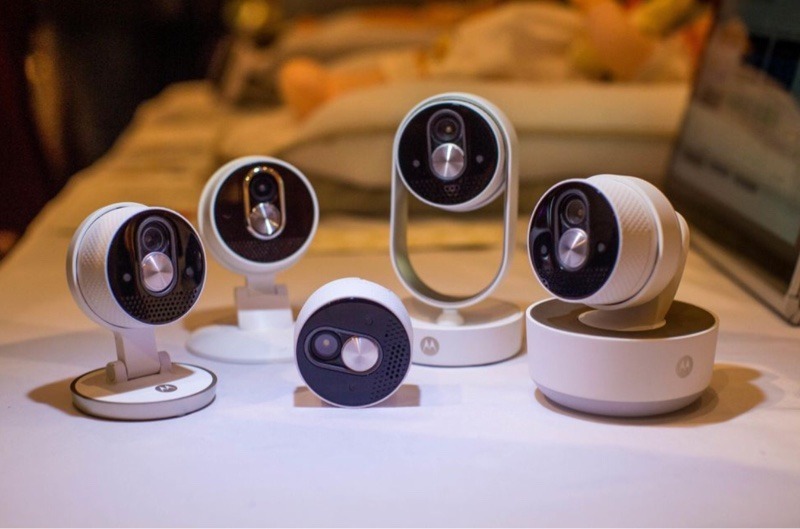 While there have always been baby monitors on the market, Motorola and Hubble are bringing baby monitors to the smart home space and introduced them at CES 2019. 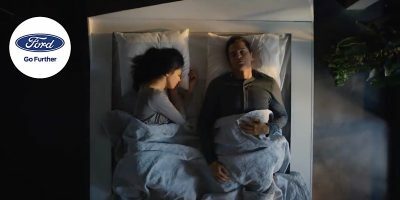 Motorola is working along with the Hubble Connected platform to bring a variety of devices to help monitor your baby and allow him or her a more comfortable sleep. The first is the Halo baby monitor. It attaches to the crib to give you an overhead view of your baby. 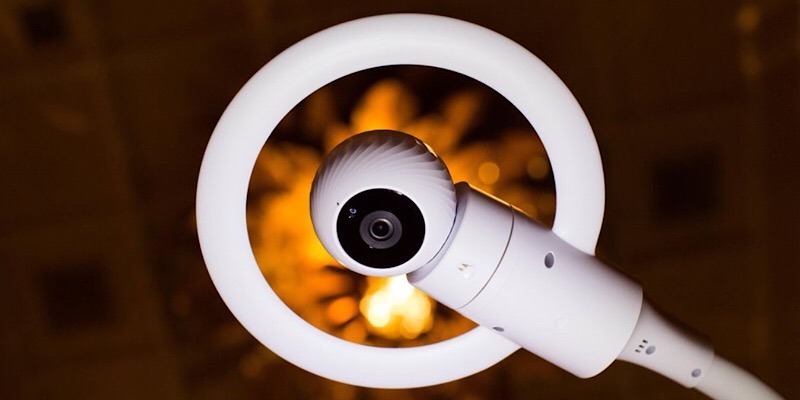 The 1080p camera has IR night vision up to ten meters as well as two-way audio that is motion- or audio-activated so that you can hear when your child is fussing and give them some comforting words in return. A soft light ring above the camera glows and changes colors as it projects a virtual mobile onto the ceiling. It can also play lullabies or your own recordings through the speakers. Motorola also offers a camera that has interchangeable stands. This allows it to be used in a variety of situations. Yet another option is the Comfort Cloud. This will bring you health stats of your baby via the Hubble app. A smart sleep strip sensor is placed into an insert on the baby’s mattress and monitors sleep patterns by observing heart rate, respiratory rate, sleep cycles, body movement, and sleep time. You can check out the stats through the app and can receive alerts if something just doesn’t seem right. The strip charges with a micro-USB and can hold a charge for about eight days. While there are no devices that can take the place of your watchful eye, these smart home monitors can at least offer you some peace of mind when you can’t be right there with your baby. No matter which device you use, or a combination of a few them, it should allow you to get some rest as well. Would you trust a smart home baby monitor? Or would you not be able to relinquish control to a smart home device? Add your thoughts on the Motorola/Hubble baby monitor devices into the comments section below.